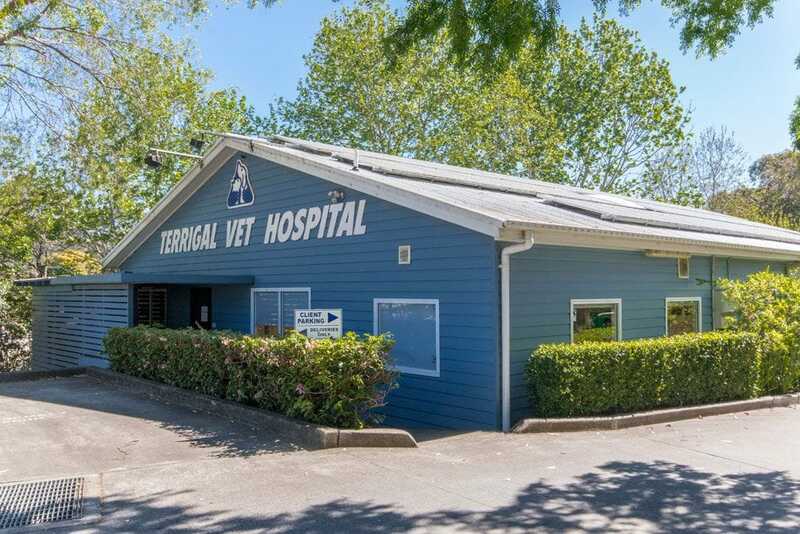 Terrigal Veterinary Hospital started life in the mid-1970's as a practice with only one veterinarian operating out of a small shop in Bellbird Avenue, Terrigal on the Central Coast. In 1985, the practice was moved into a purpose built premises, on acreage at 171 Serpentine Road, and in 1987 expanded to become a two-vet practice. The practice continued to grow, and in 1997 further expanded to become, and remain, a three-vet practice. In 2005, the practice moved into the current purpose built Veterinary Hospital at 197 Terrigal Drive. Terrigal Vet Hospital is the only independently owned vet clinic between Bateau Bay and Kincumber, remaining a local business that supports the surrounding community. For veterinary services on the Central Coast, call Terrigal Vet Hospital today on 4365 2300.